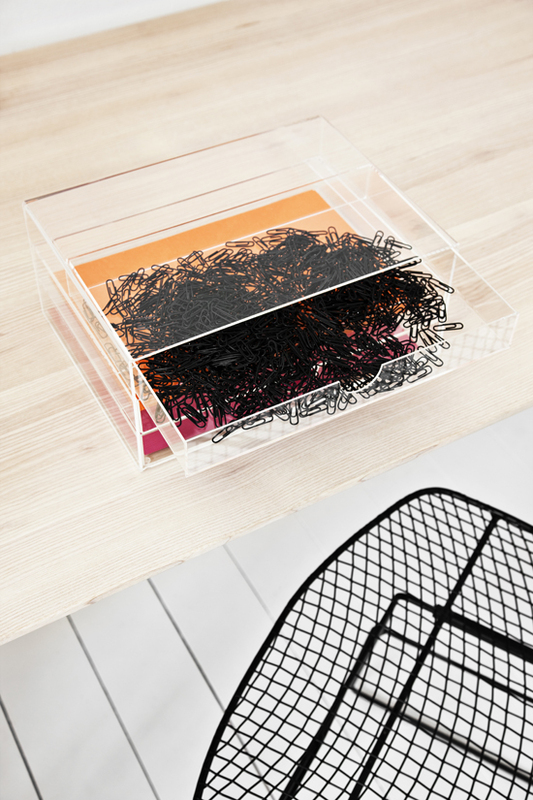 Nomess – organize with style! Autumn means new collections and a lot of trade fairs, and today it´s time for the Gift & Interior Trade Fair 2012 here in Norway. Even though Formex in Stockholm is much bigger, I hope to see something new – something from Norway! 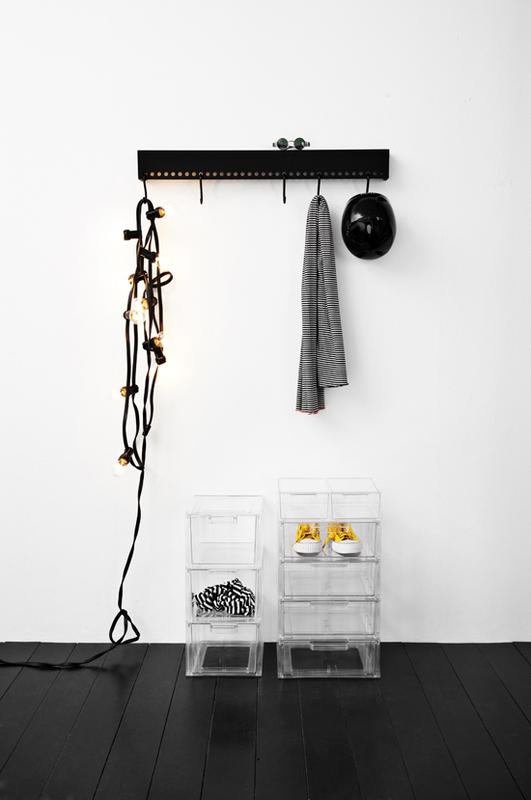 They also make small furniture as this cool side table that also can be used as a nightstand, and the clothing rack speaks for itself I suppose. New to their collection is this “4-dots table”. I really love the design, and the 4 dots on the top. As you can see, Nomess have multiple choices so it´s easy to keep our homes organized. It´s very my cup up tea – is it yours? You can see more photos of their product on their website. Oh, will I see any of you at the Gift & Interior Trade Fair today btw? Maybe we can meet for a cup of coffee or something? Let me know..